Preparing an emergency kit is recommended. Reno, Nevada. Feb. 8, 2017. With high winds and rain in the forecast Wednesday night into Friday, Washoe County officials are urging residents to prepare for potential power outages in addition to flooding. Some of the resources available include NV Energy’s up-to-the-minute power outage map, which is available online and with a mobile device. 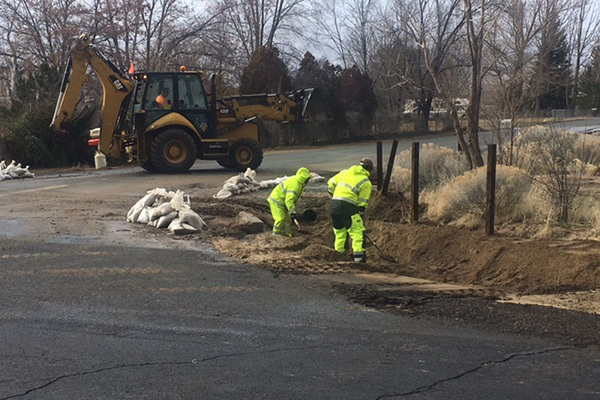 Washoe County also has sandbags available at nine locations and requests that residents assemble them on their property if there is a chance of flooding. The forecast is calling high winds Thursday followed by a short, but intense, period of rain, which creates the potential for flooding in areas near small streams, creeks, ditches and culverts. See a map of flood-prone areas in Washoe County. Traveling during the storm could be difficult due to the weather conditions. Rock and mud slides are already occurring in the area, including Spooner Summit, and could cause issues for motorists traveling over mountain passes. In addition to sandbags, precautions residents can take if conditions are safe include removing debris from drainage areas. Residents can report flooding in unincorporated Washoe County by calling 775-328-2180. Residents may not see a crew in their community immediately; however, Washoe County Road Crews will be responding to all calls on a prioritized basis. Response priorities for County Road Crews include life safety, preventing damage to homes, maintaining emergency access to property and providing for safe travel on County roads. 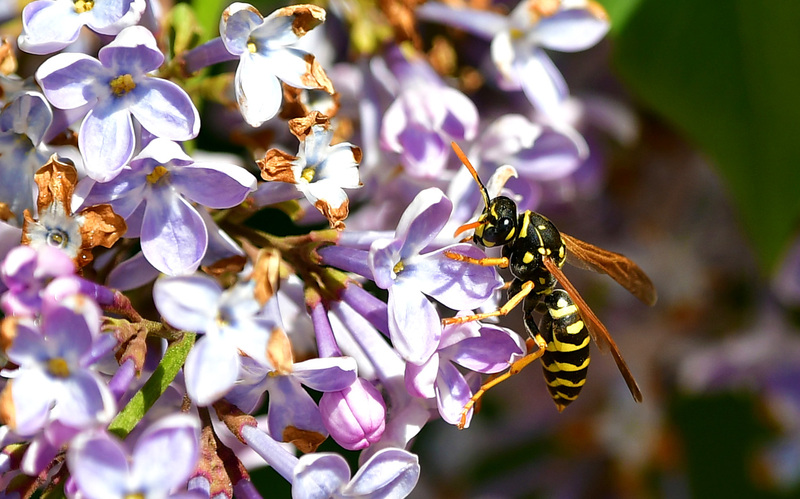 Updates will be provided as needed on the Washoe County Twitter Page and on our website.